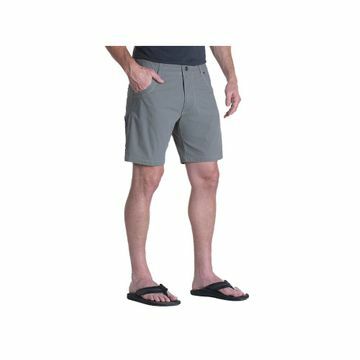 "The updated KuHL RAMBLR SHORT is cut from UBERKUHL STRETCH fabric to keep up with the Ramblin' man. The next generation of bi-component fabric, UBERKUHL STRETCH is stronger, lighter and dries faster than cotton. 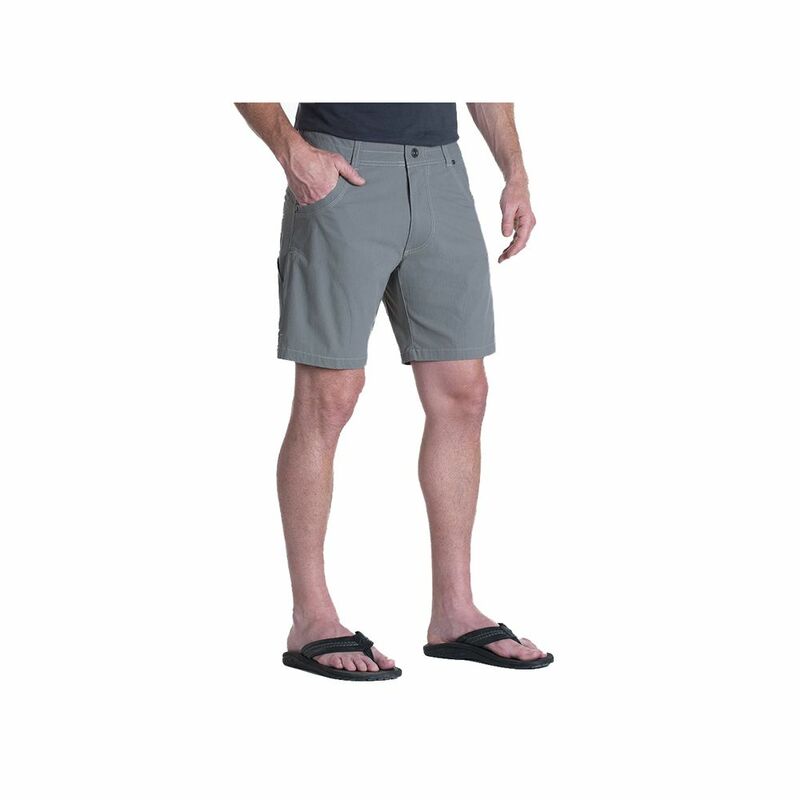 Waistband lined with soft micro-chamois for unmatched comfort "